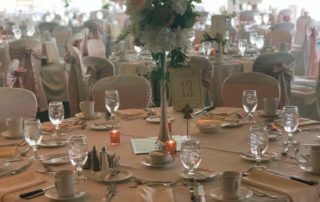 Few life moments are as important and memorable as a wedding, and few venues offer the first-class service and amenities as MVCC. 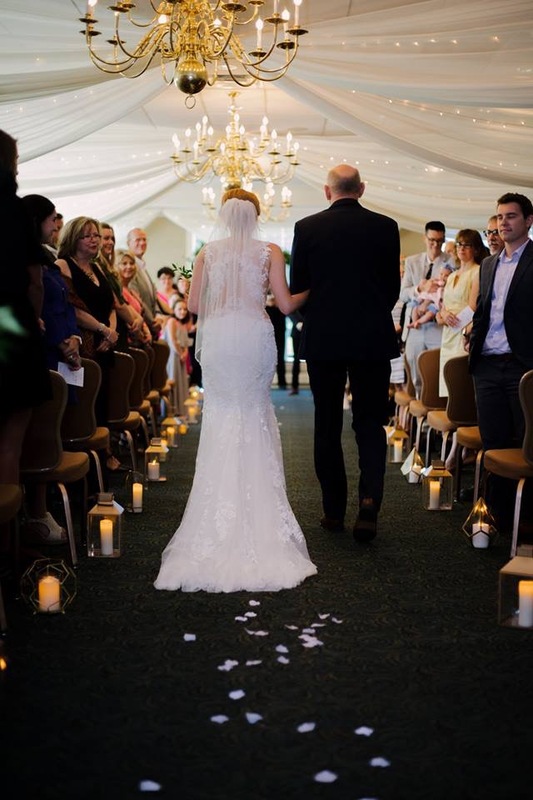 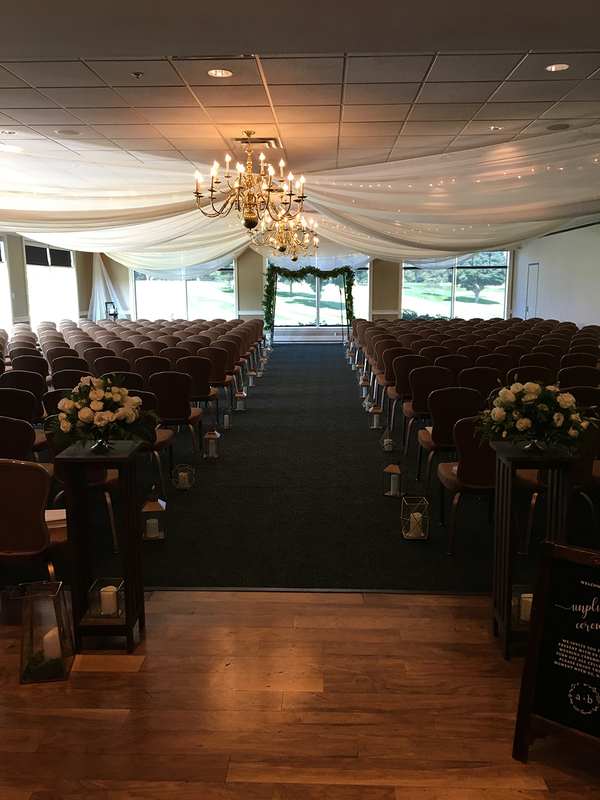 We look forward to working with you to host your perfect day, and to ensure that your wedding experience is everything you dream it will be. 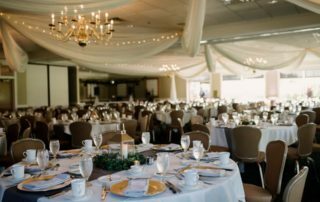 Our Catering Director will work with you to ensure we exceed your expectations and that every detail – big and small – is executed to perfection. 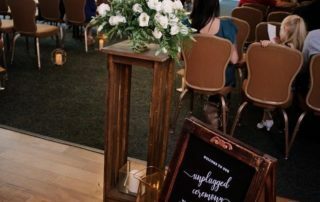 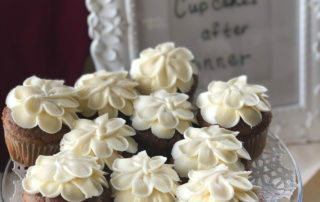 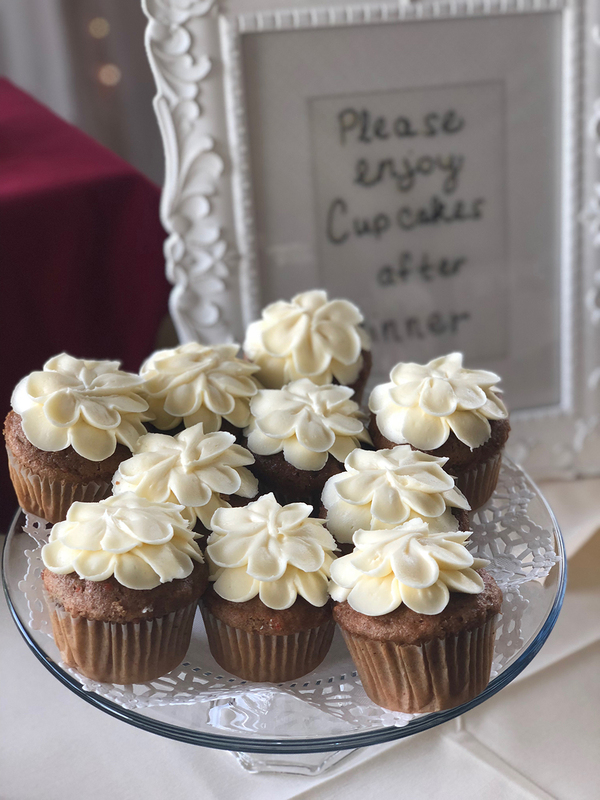 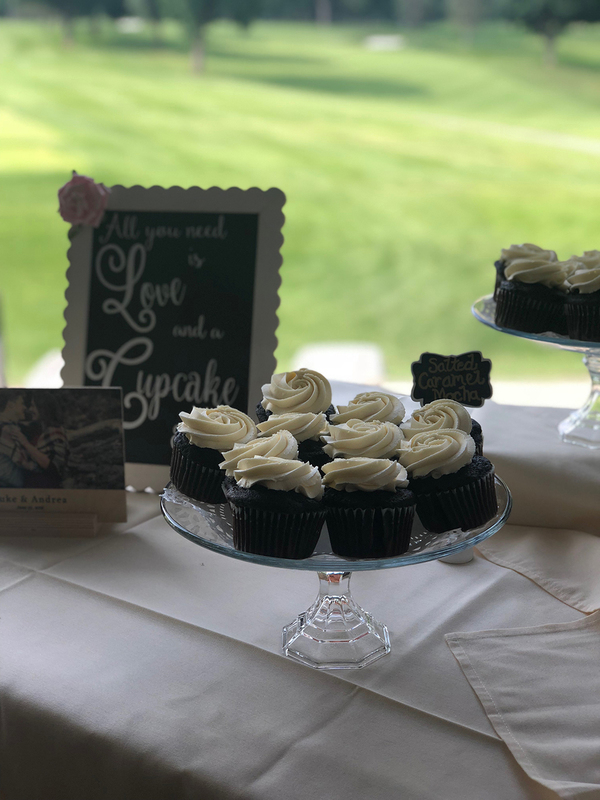 Our wedding reception menu offers a wide variety of options and our award winning Chef, Johnathan Peterson, can customize menus to enhance your wedding reception theme and experience. 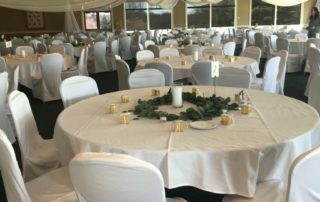 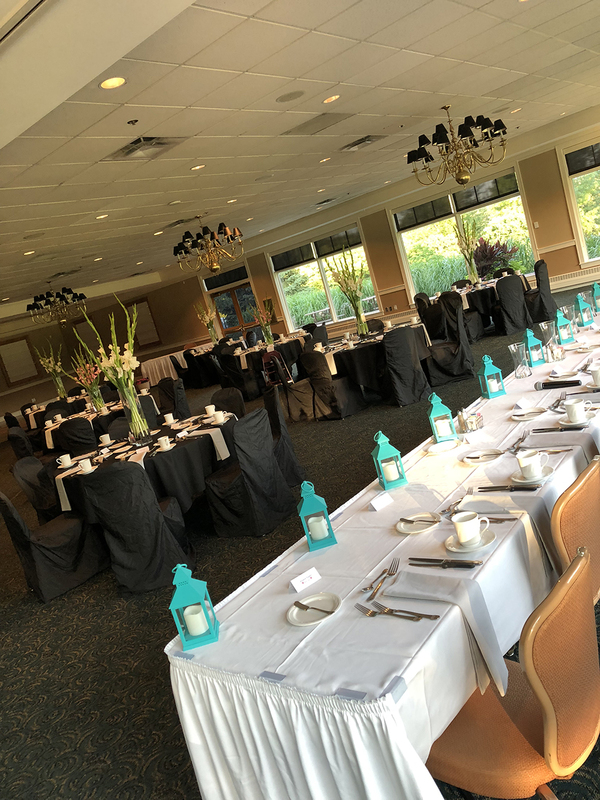 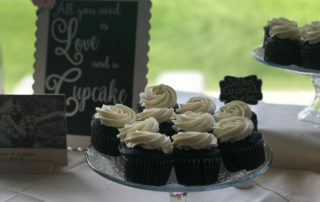 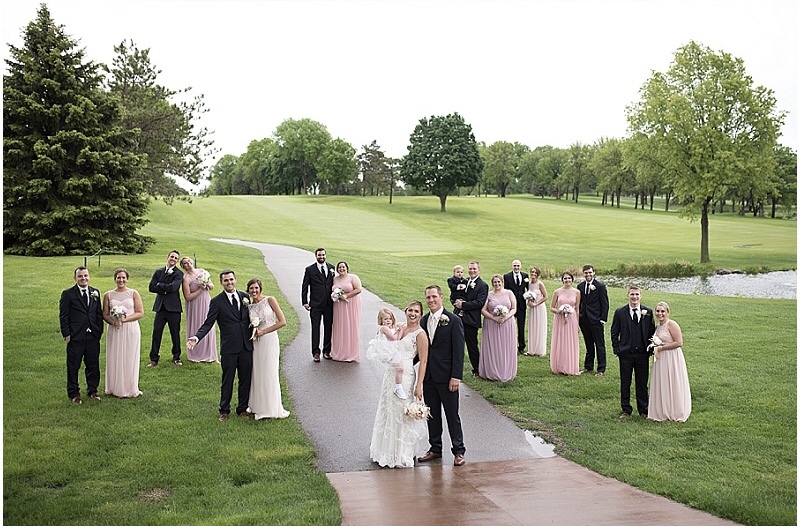 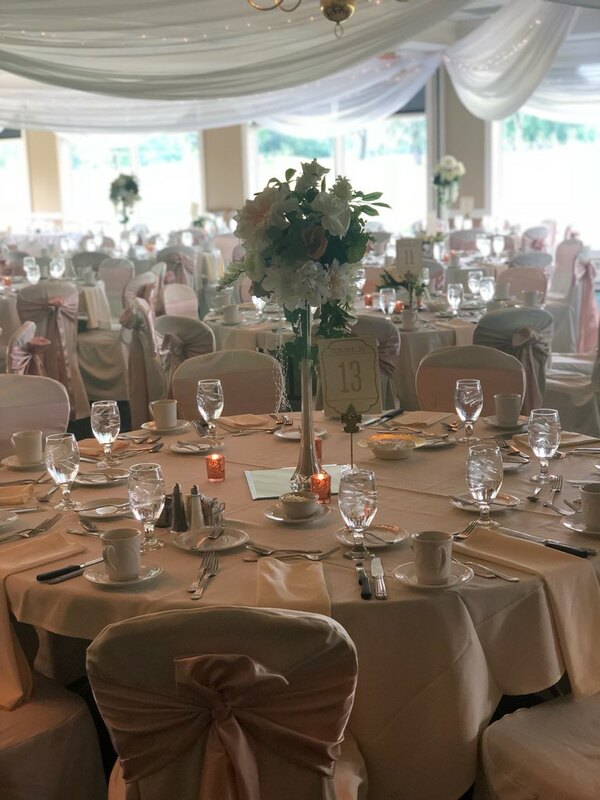 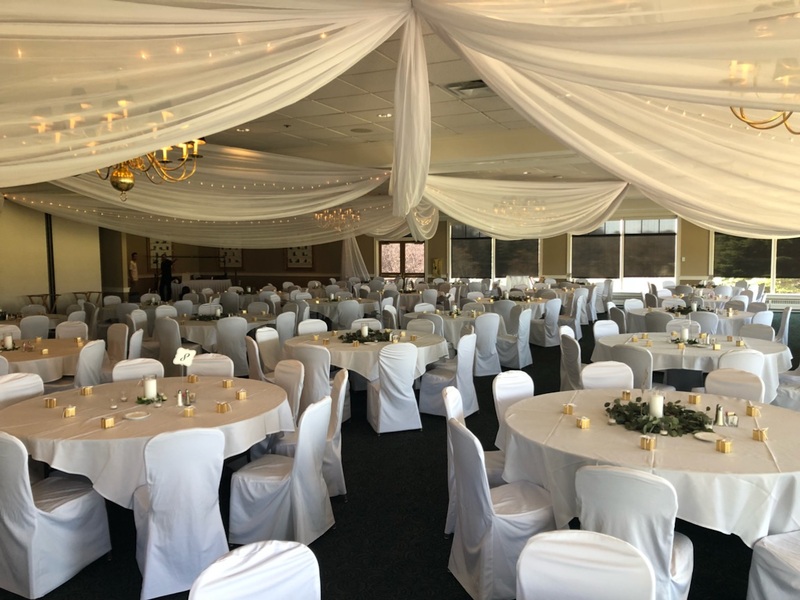 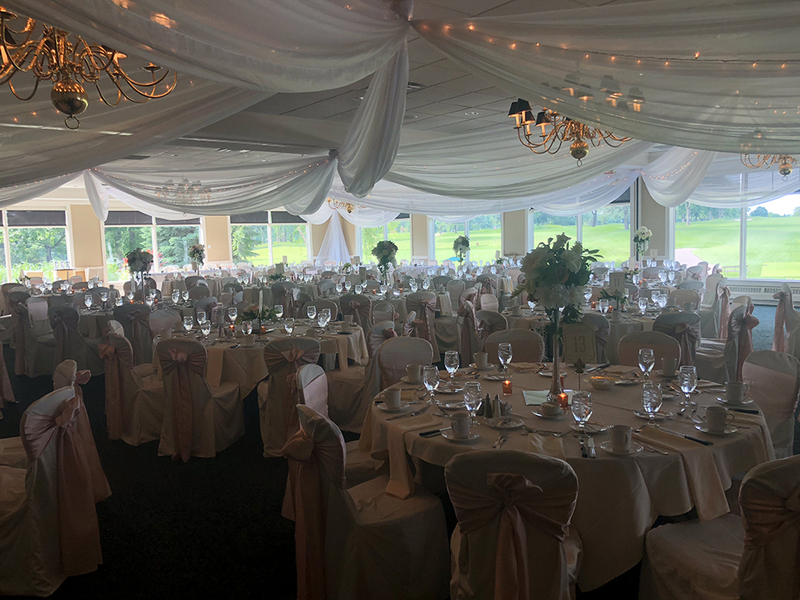 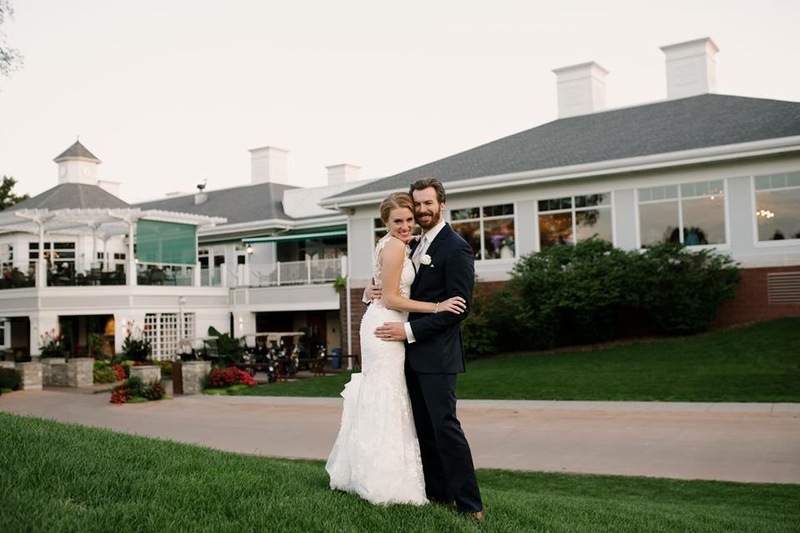 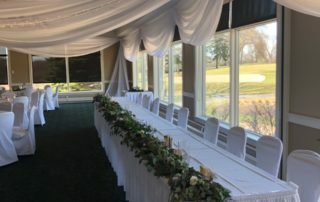 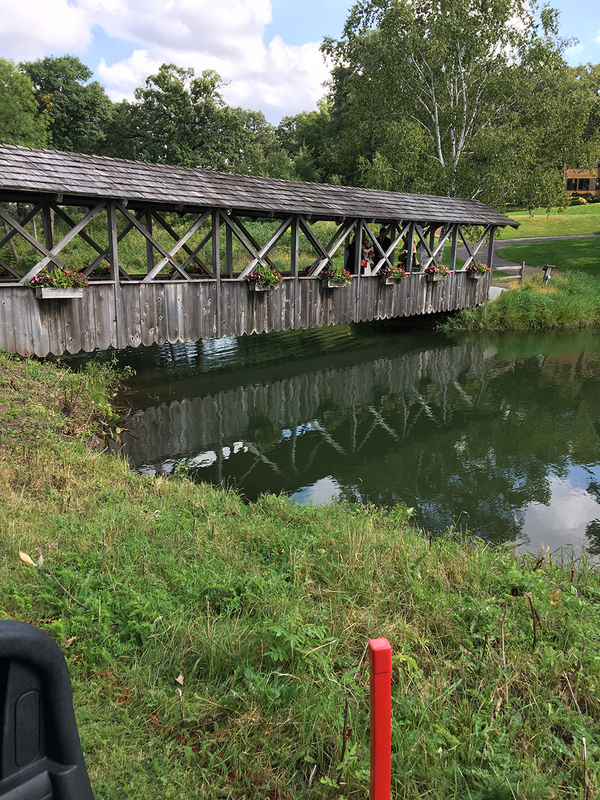 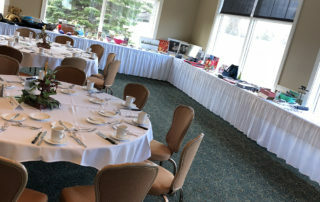 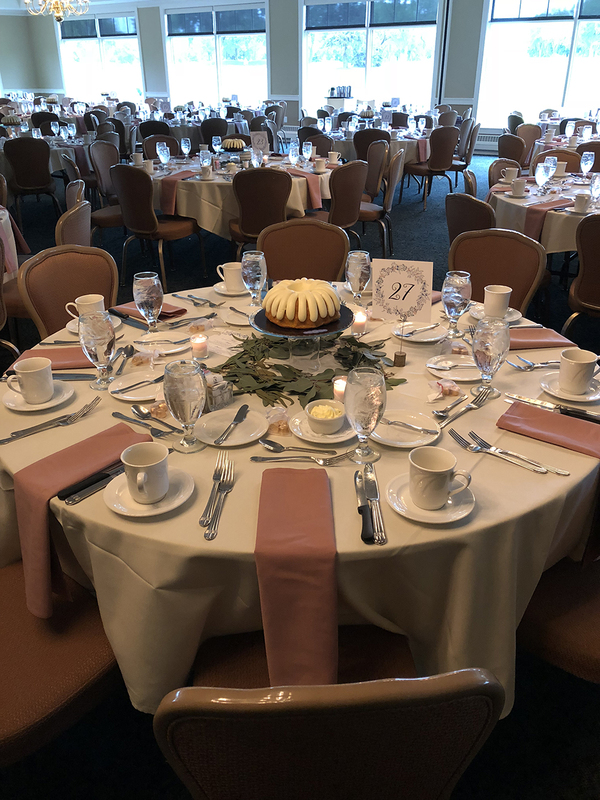 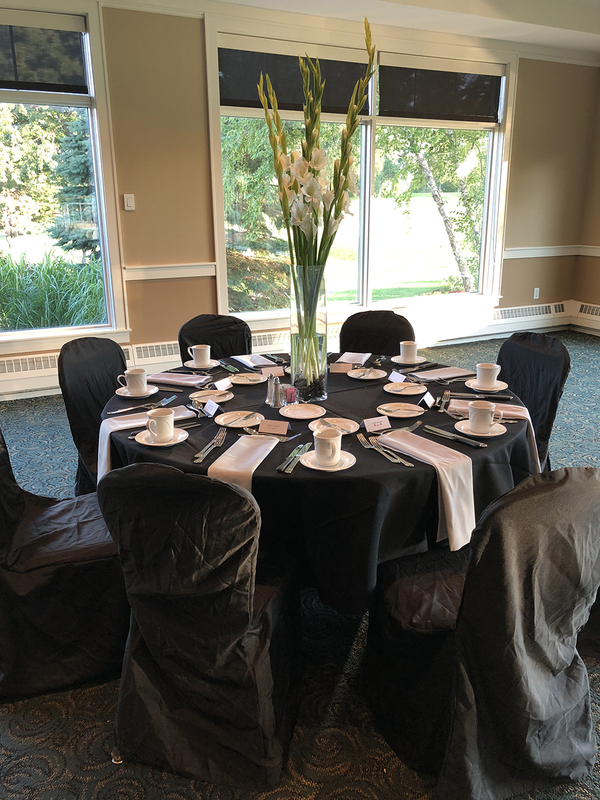 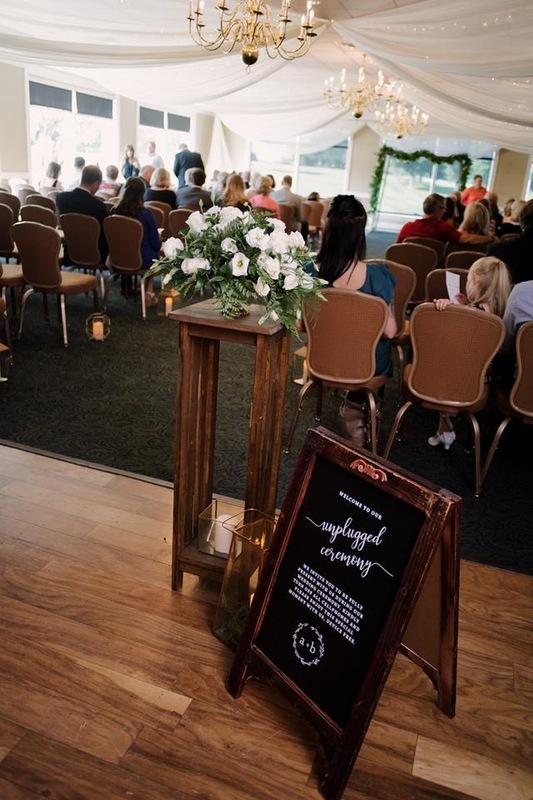 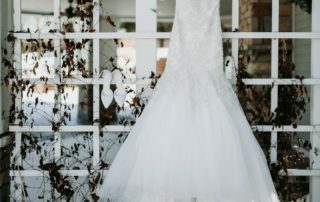 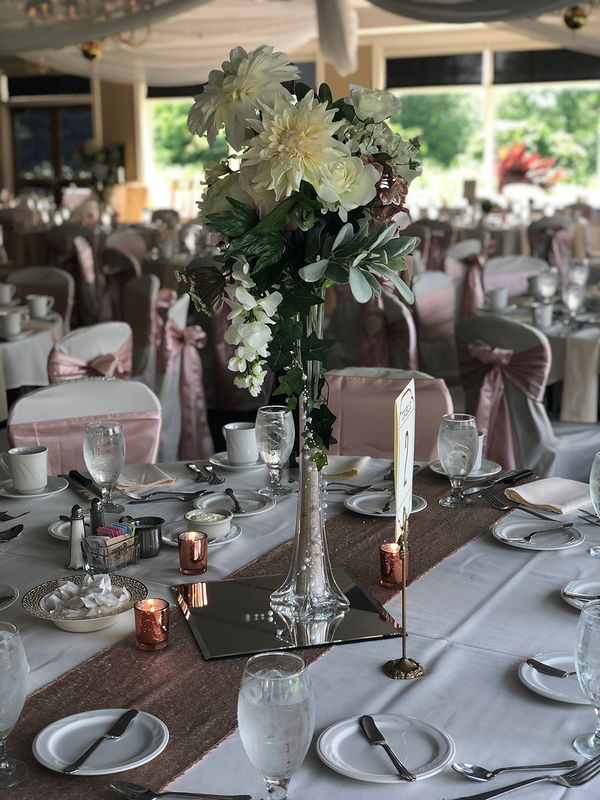 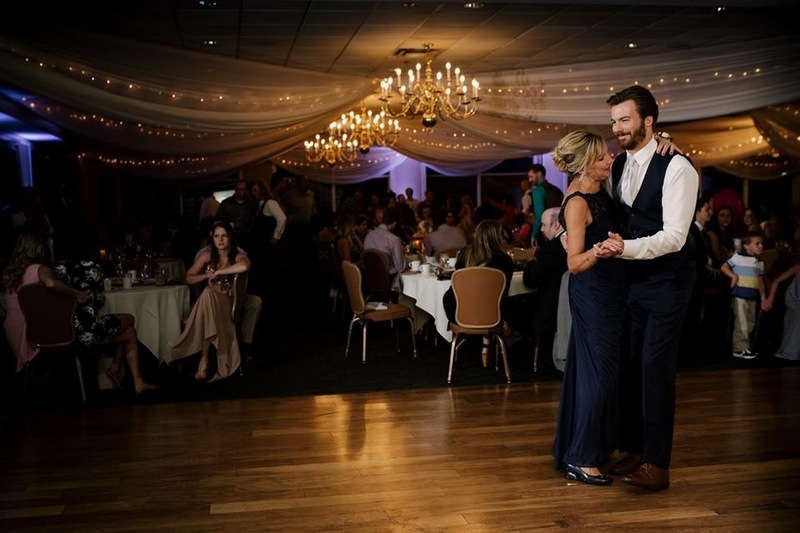 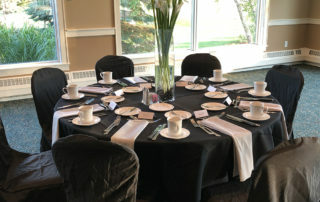 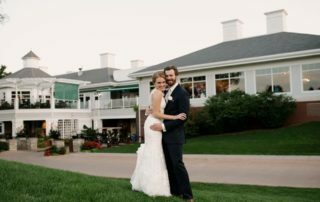 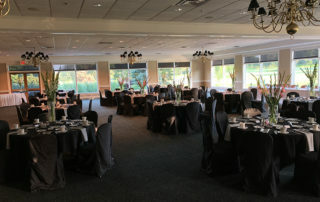 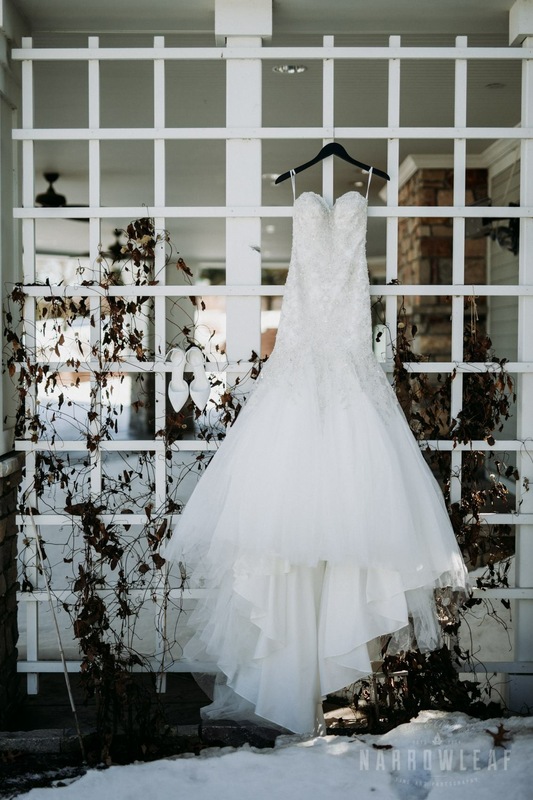 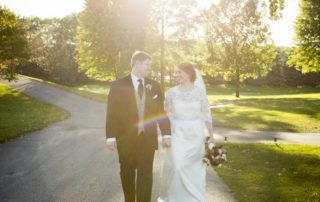 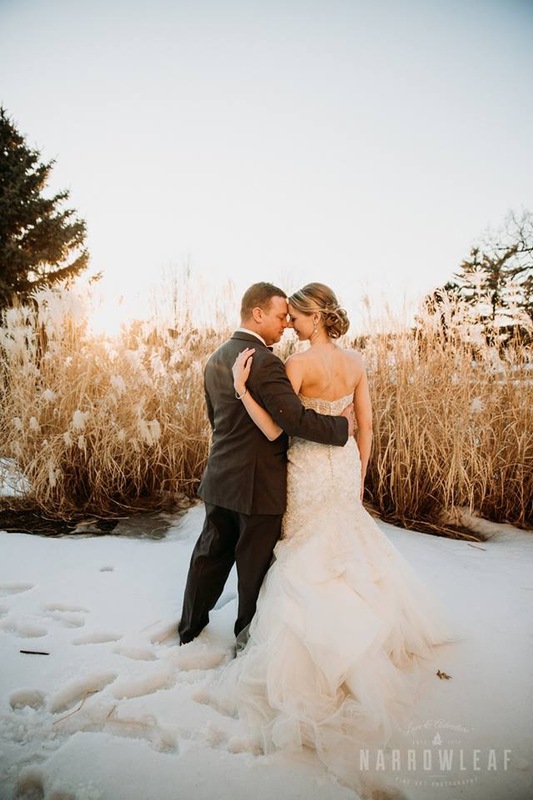 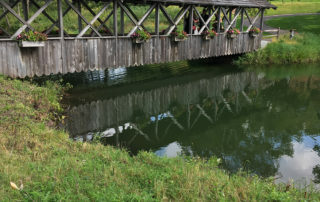 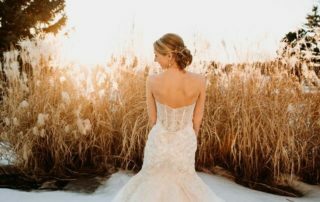 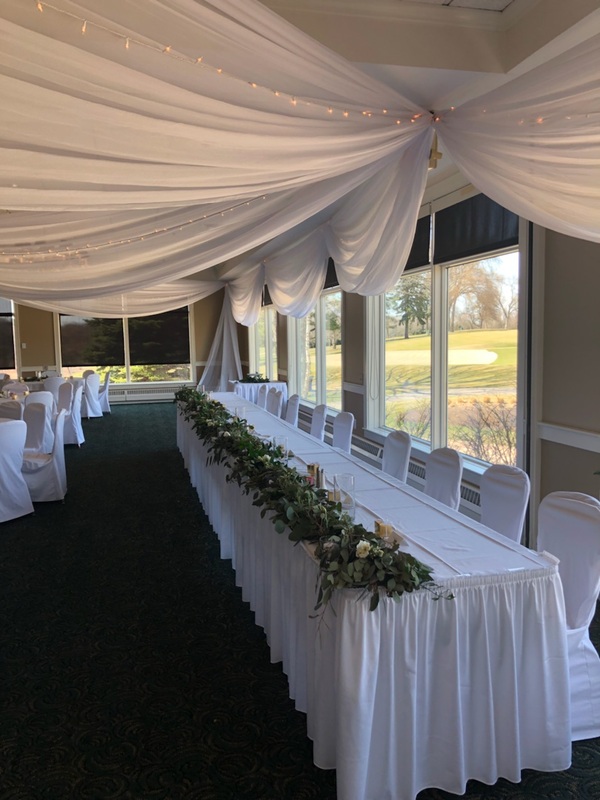 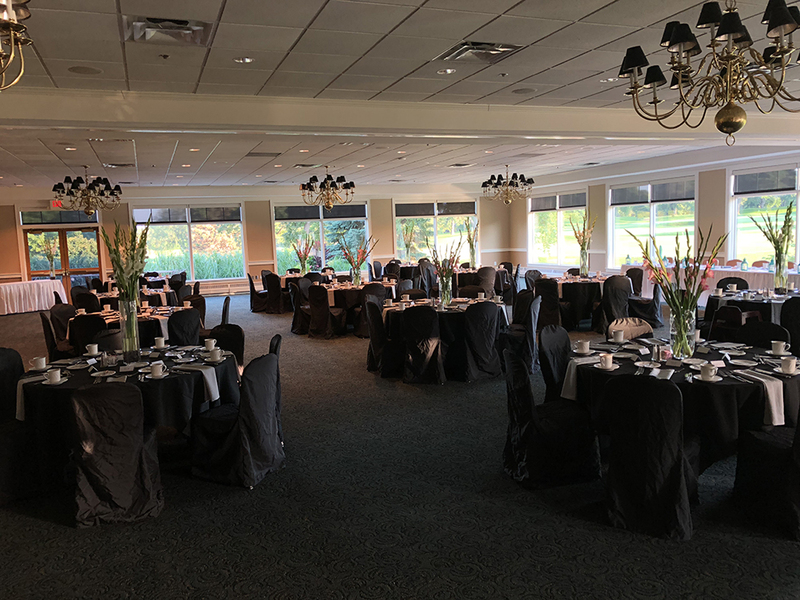 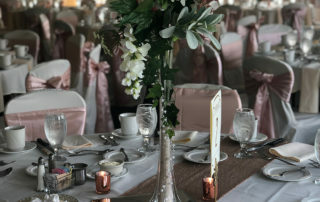 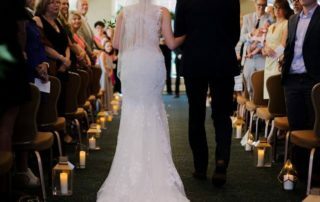 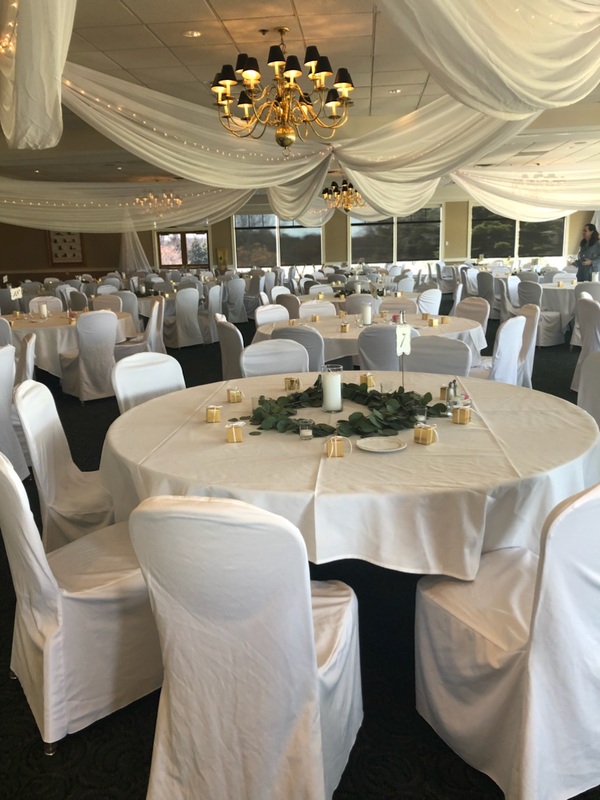 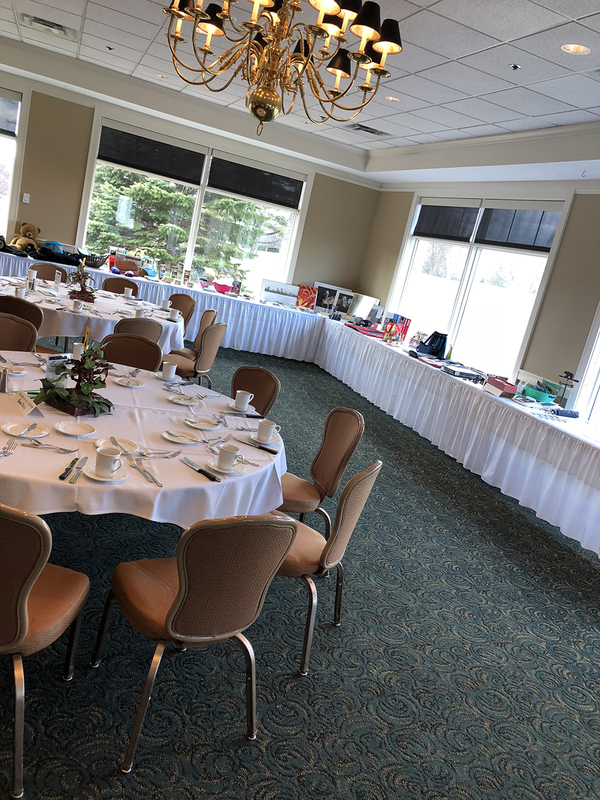 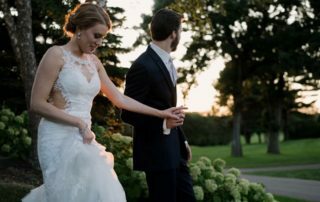 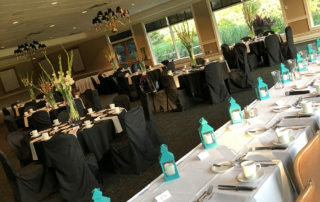 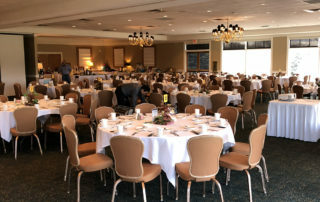 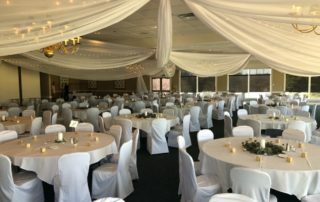 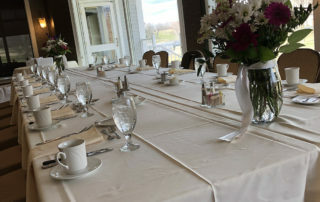 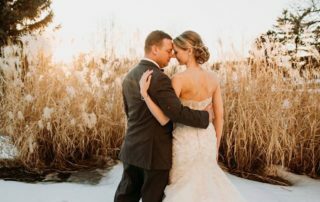 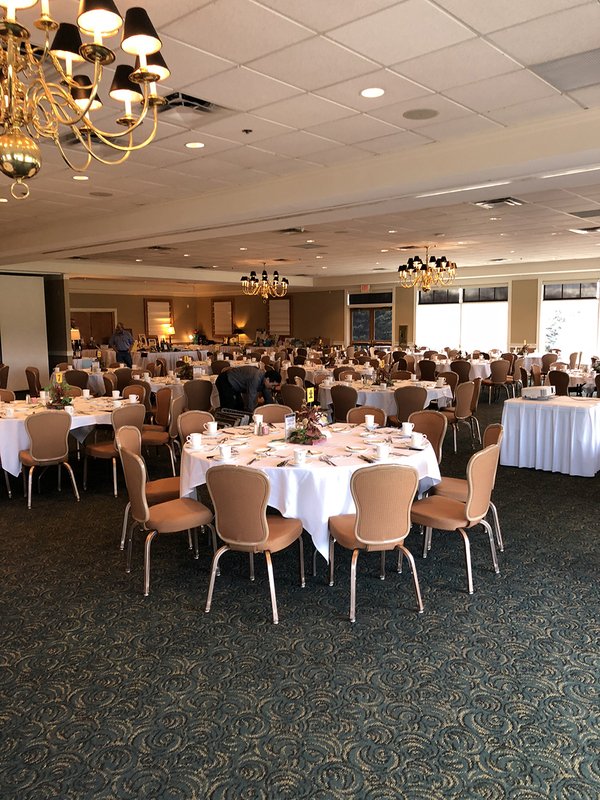 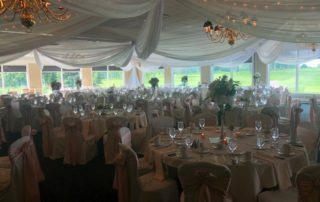 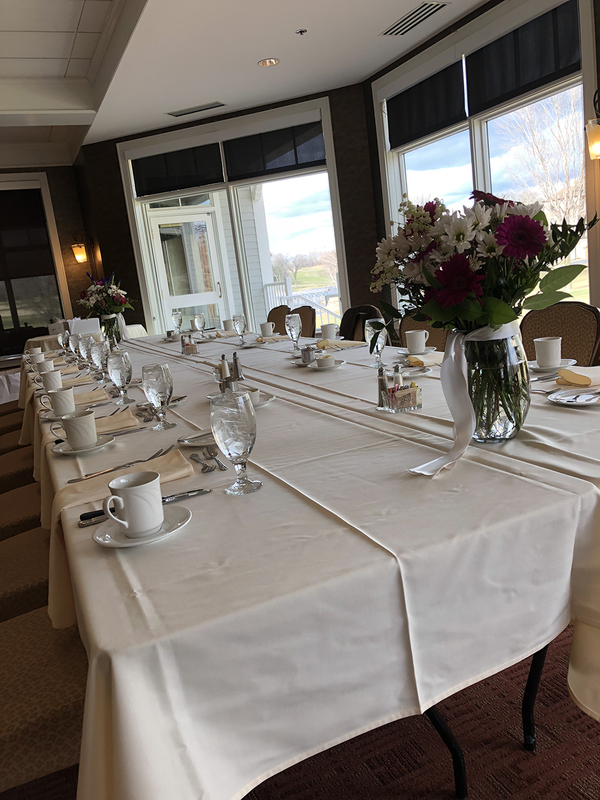 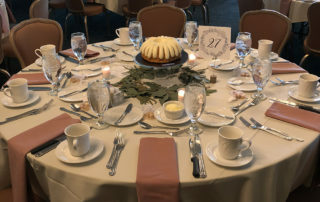 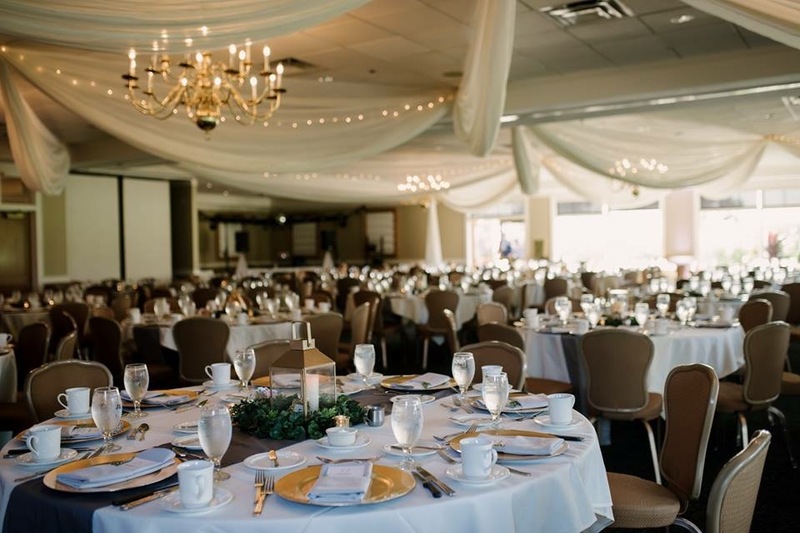 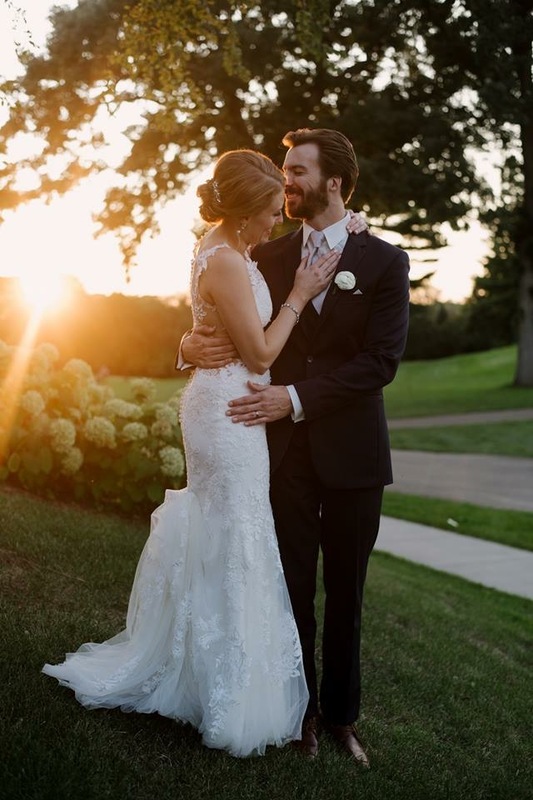 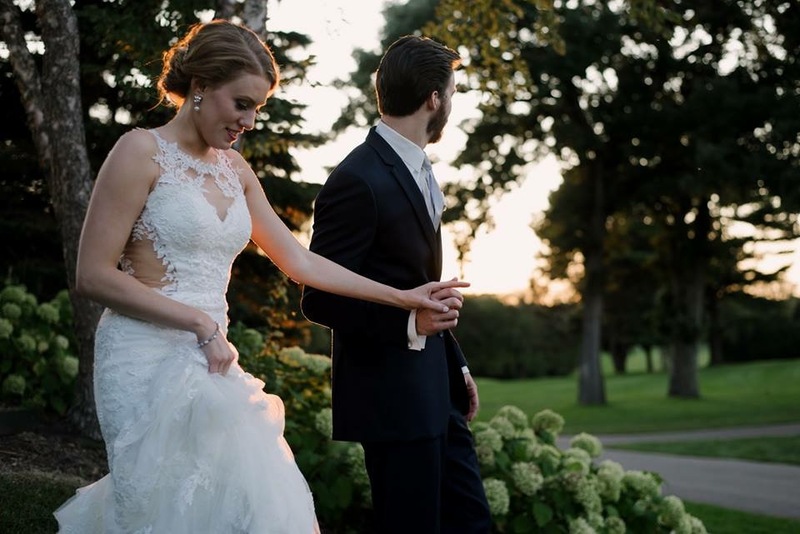 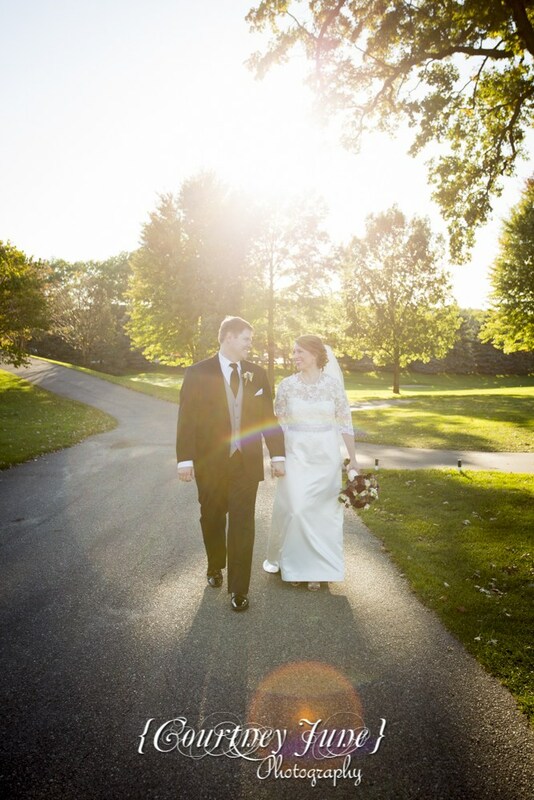 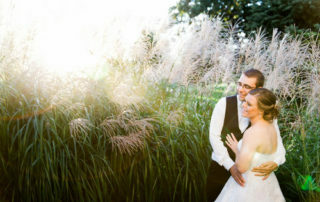 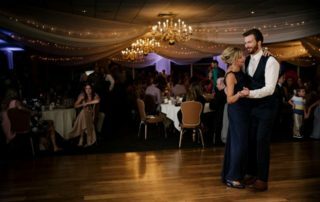 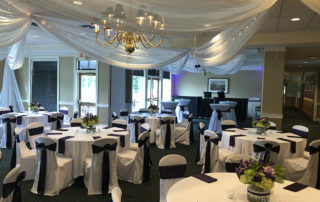 To request information on wedding reception services at Minnesota Valley Country Club, please click below and we will respond to your request promptly. 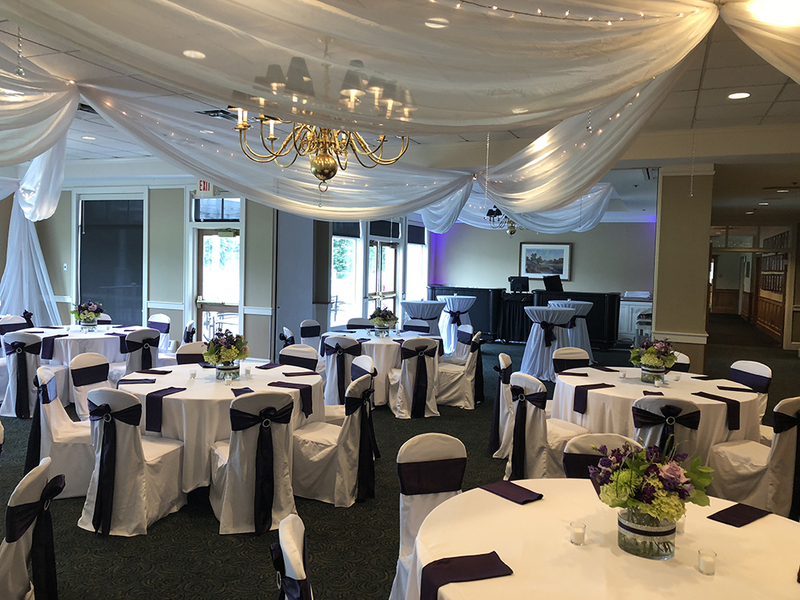 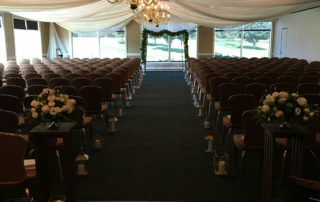 In the months of November, January, February & March we offer special discounts of room rental and other special enhancements to your wedding or special event.